1. Experts commonly believe that the onslaught of revolutionary psychological warfare, the main tactic of conquest of modern Communist imperialism, is today a war weapon as genuine as artillery, infantry or aviation, and as disloyal as, and even more dangerous than espionage1. 2. Indeed, as far as this revolutionary psychological warfare is concerned, its success is to conquer part of public opinion for communism, paralyze another segment of opinion by artificially causing it to be completely absorbed with its own private affairs (with the consequent lack of diligence and vigilance for the common good), and by attempting to drown few who resist in a relentless campaign of calumny and discouragement. Once that ominous result is attained, the country is unable to react to external Soviet aggression and/or to an armed communist socioeconomic revolution. And the victory of the Soviet offensive entails the destruction of Christian civilization and an atrocious persecution of all those in the Church who do not adhere to progressivism and Liberation Theology, not to mention the loss of national independence to the benefit of Moscow. 3. In this supremely critical juncture, it is understandable for TFP members and volunteers to consider that Brazil finds herself in far greater danger than if some point of her boundaries had been invaded and part of her territory occupied by an external aggressor. Accordingly, it is only natural for them to proudly devote to the peaceful and legal action promoted by the entity, the time and effort that every good Brazilian would not deny his motherland in case of foreign aggression. 4. They are all the more pressed and enthralled as they watch at every moment the rising tide of this psychological warfare against our homeland and Christian civilization and the neglect – if not complicity – of so many prominent figures in high-ranking capitalist circles, parts of the clergy and important university sectors and media facing the onslaught that sweeps the country as a whole. Is TFP really dreaming? – Who around the world today has not heard of "useful innocents,” “fellow travelers” and so on? “Furthermore, aside from the small number of priests the relations between the Church and the world require the intervention of lay apostles. The consecratio mundi (consecration of the world) is essentially the work of the laymen themselves, of men who are intimately a part of economic and social life and who participate in the government and in legislative assemblies”2. 6. Is it not worthy of applause for a large number of young people to save up even the crumbs of their available time, or even more, to devote themselves full time to studying and working to confront, within the boundaries of law and order, the insidious enemy of the nation’s sovereignty, Christian civilization and the Church herself? And that precisely at a time when so many young men waste their time in less noble or even downright reprehensible occupations? Soviet Marshall Nikolay Bulganin states: “Modern warfare is a psychological war, and the Armed Forces should only serve to stop armed attack or eventually to occupy a territory conquered through a psychological action” (apud Hermes de Araújo Oliveira, Guerra revolucionária, Biblioteca do Exército Editora, Rio de Janeiro, 1965, p. 60). See also Terence H. Qualter, University of Waterloo (Iowa), Propaganda and Psychological Warfare, Random House, New York, 1965, pages XII-XIII. 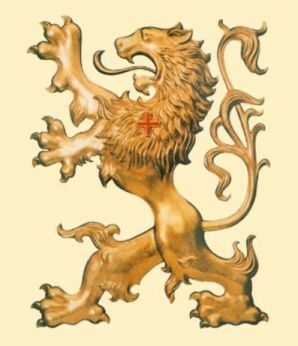 General Humberto B. Martins, Commandant of Portugal’s Military Academy, presents it as follows: “A new, secret weapon has been found and is ably employed by those who intend to attain complete hegemony in Europe and Asia. Lethal techniques based mainly on resources to psychological maneuver the masses are masterly consolidated into systems by converging forces aiming at annihilating the moral, economic and military structure of the nations targeted in each stage” (Preface to the book by Hermes de Araújo Oliveira, Guerra revolucionária, Biblioteca do Exército Editora, Rio de Janeiro, 1965, p. 21). French specialist Maurice Mégret observed that “from Clausewitz to Lenin, the evolution of techniques and the progress of psychological sciences have conspired to give psychological warfare the quasi magical powers of an ‘art of subversion’ ”(La guerra psicológica, Editorial Paidós, Buenos Aires, 1959, p. 31). “Modern warfare is above all psychological and its relation with classical weapons has been inverted. Today, field combat (guerrilla warfare) has become an auxiliary arm of subversion” (La subversion, Bordas, Paris, 1972, pp. 26-27). “Subversion [as he calls what others designate as psychological warfare] is not agitation, not even political propaganda properly so-called; it is neither an armed conspiracy nor an effort to mobilize the masses. It is a technique to weaken the powers that be and demoralize the citizenry. This technique is founded on knowledge of the laws of psychology and psycho-sociology, as it is aimed at public opinion as well as the government and the armed forces at its disposal. It is an action upon [public] opinion by subtle and convergent means, as we will describe. “Subversion is, therefore, more insidious than seditious. The ruin of the State (through internal subversion) or the enemy’s defeat (through subversion organized from abroad) are pursued and attained in ways radically different from revolution (in the sense of popular uprising) and war (in the sense of confrontation between enemy armies and territorial battles). The target State will sink by itself amidst indifference from the ‘silent majority’ (because the latter is a product of subversion); the enemy army will stop combating on its own, because it will be completely demoralized and disorganized by the scorn that surrounds it” (op. cit., p. 7). Marius Trajano T. Netto, of the Brazilian Army, rightly concludes that “Revolutionary Warfare… is much more a war of souls than one of guns” (“A guerra revolucionária e o misoneísmo,” in Military Review, Portuguese edition, August 1974, p. 53). “Christ's redemptive work, while essentially concerned with the salvation of men, includes also the renewal of the whole temporal order. Hence the mission of the Church is not only to bring the message and grace of Christ to men but also to penetrate and perfect the temporal order with the spirit of the Gospel. “The laity must take up the renewal of the temporal order as their own special obligation. Led by the light of the Gospel and the mind of the Church and motivated by Christian charity, they must act directly and in a definite way in the temporal sphere. As citizens they must cooperate with other citizens with their own particular skill and on their own responsibility. Everywhere and in all things they must seek the justice of God's kingdom. The temporal order must be renewed in such a way that, without detriment to its own proper laws, it may be brought into conformity with the higher principles of the Christian life and adapted to the shifting circumstances of time, place, and peoples” (Apostolicam Actuositatem, nos. 5 and 7). 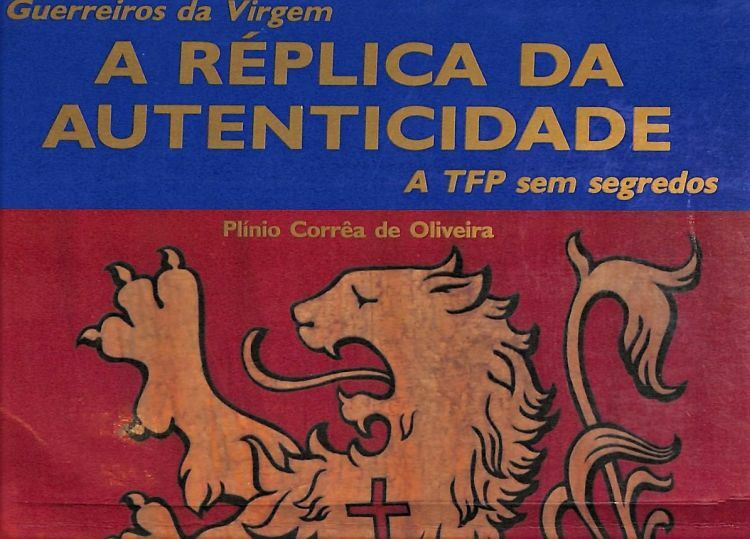 (*) Guerreiros da Virgem - A Réplica da Autenticidade, A TFP sem segredos, December 1985, Chap. 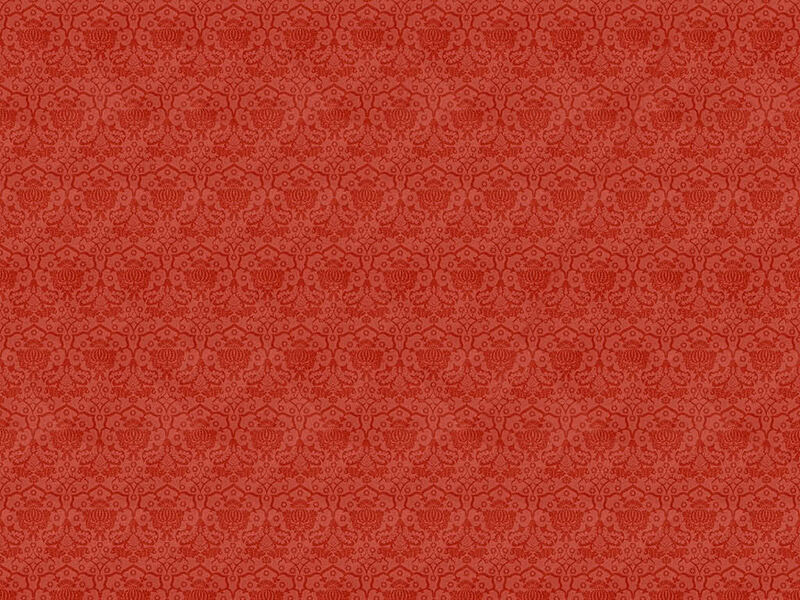 V, n. 2, A, pages 109-113.